The U.S. Patent System is supposed to represent a bargain between inventors and the public. In theory, it is simple: in exchange for dedicating a novel invention to society, along with a clear explanation of how to practice that invention, a patent applicant gets a 20-year monopoly. But, lately, we’ve watched as the system appears to fall apart, harming innovation, the very thing it was designed to foster. 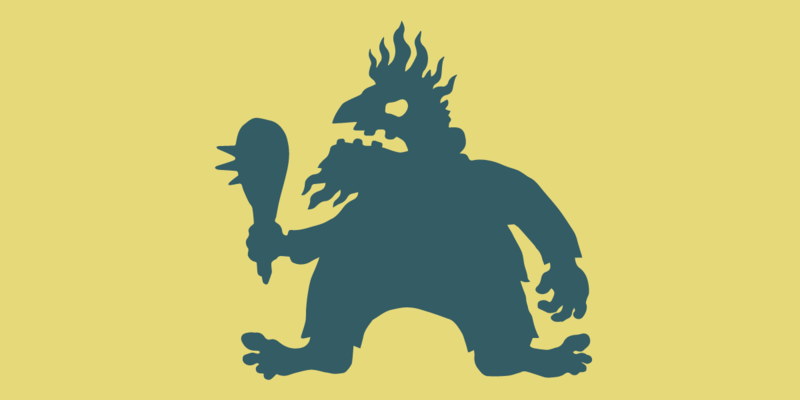 Many factors contribute to the problems we’ve seen with the patent system, but perhaps none so much as the rise of the patent troll. To be sure, the patent troll problem is not a new one (remember the infamous RIM v NTP case? ), but recently, we’ve followed a troubling new trend: more and more small developers and companies targeted by trolls. A patent troll uses patents as legal weapons, instead of actually creating any new products or coming up with new ideas. Instead, trolls are in the business of litigation (or even just threatening litigation). They often buy up patents cheaply from companies down on their luck who are looking to monetize what resources they have left, such as patents. Unfortunately, the Patent Office has a habit of issuing patents for ideas that are neither new nor revolutionary, and these patents can be very broad, covering everyday or commonsense types of computing – things that should never have been patented in the first place. Armed with these overbroad and vague patents, the troll will then send out threatening letters to those they argue infringe their patent(s). These letters threaten legal action unless the alleged infringer agrees to pay a licensing fee, which can often range to the tens of thousands or even hundreds of thousands of dollars. In particular, we’ve watched with dismay as Lodsys, a company that neither makes nor sells a product, targets small app developers, claiming the use of in-app purchasing technology (usually provided by Apple or Google) infringes Lodsys’ patents. It’s impossible to know how many app developers Lodsys has actually threatened, but we do know that it has sued at least 11. Apple has moved to intervene in that suit, claiming that the license it took from the patents’ former owner covers its app developer’s uses of that technology, and Google has filed a Notice of Reexamination with the Patent Office challenging the validity of Lodsys’ patents. But Apple’s and Google’s actions — while noteworthy — will take years to reach resolution. In the meantime, app developers are faced with an unenviable choice: either take a license from Lodsys or live with the fear that they could be the next party facing a lawsuit.